Canicross is a fun and exciting sport where you run off-road with your dog. The sport is becoming ever more popular as people with busy lives and a love for their four-legged friends combine their own personal exercise with enjoying quality time with their pet and other people. 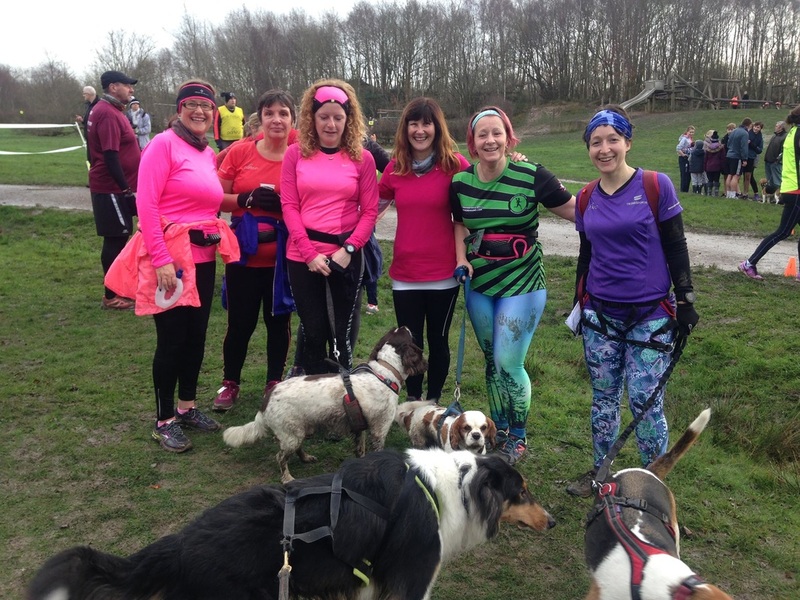 Canicross as a sport offers a great opportunity to have fun, meet new people and improve your own personal fitness as well as that of your dog(s). The sport is a really safe way of exercising with your pet as you wear equipment specially designed to be able to run hands free whilst maintaining close-proximity control of your dog at all times. The bungee line is an elasticated cord that helps minimise any heavy pulls from the dog (or the runner) and so makes the whole tethered running experience much more enjoyable for both runner and dog alike. With the dog tethered to the runner it allows the dog to lead the way without too much concern about the dog running off after any distractions or disappearing deep into the undergrowth! One of the wonderful things about canicross is it’s not really about PBs and winning races – Canicross is a great sport for complete beginners to be able to embrace and enjoy as well as more advanced athletes. Dogs and their owners come in all shapes, sizes and abilities and with canicross all can participate and have fun at whatever level they are at. All dogs should be a minimum of 12 months old to participate in canicross as developing pups can encounter severe complications later in life if encouraged to run before they have reached sufficient maturity – For this reason we encourage you to seek the professional advice of your vet if you are unsure. 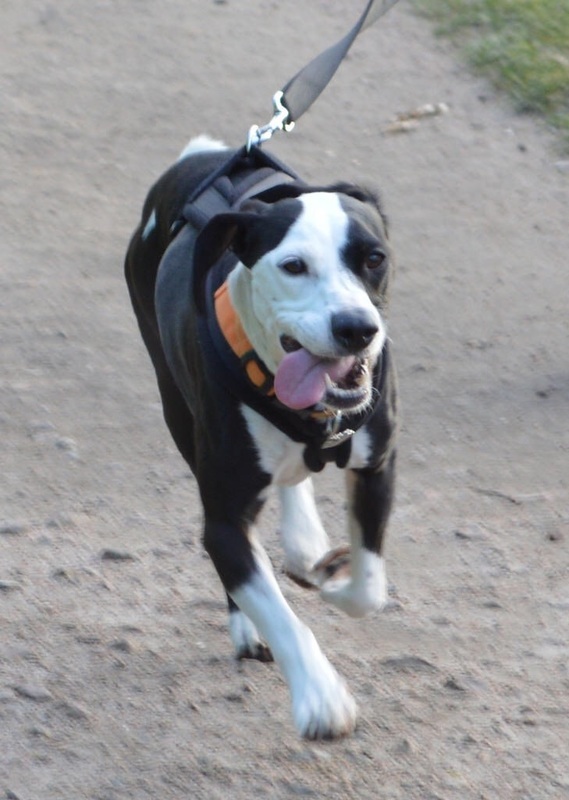 Our canicross runs are usually in locations such as country parks and trails and all tend to vary in length and as such are suitable for most breeds of dog and their owners dependent on how far they want to run. 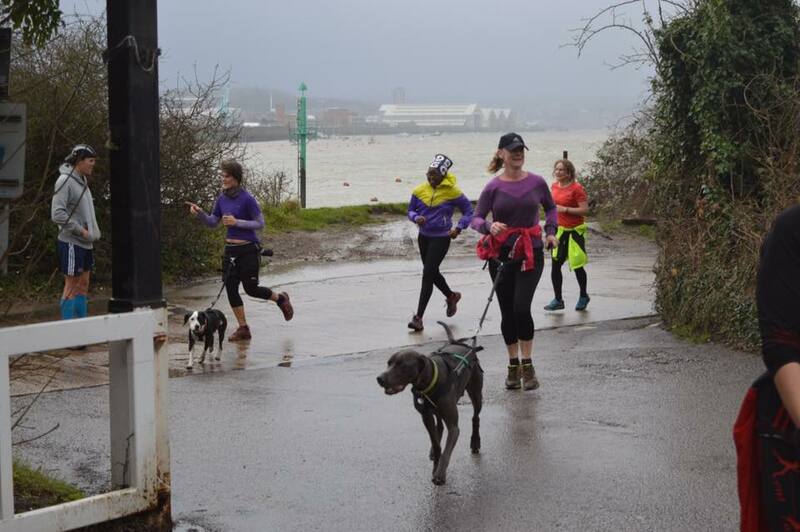 We're really pleased to be in partnership with the wonderful team at Kent Canicross and welcome all of their runners as well as those from other groups to our canicross friendly runs. Canicross friendly - This is a run that is most likely in a suitable location such as a country park or a trail somewhere and will have a group of predominantly non-dog runners but you are welcome to bring your four-legged friend along and join in, however the emphasis of the session will be geared towards the non-dog runners. Canicross run - This is a run that is primarily for canicross runners, there may be some non-dog runners but the whole emphasis of the run from its location through to the way it is led is all geared up for canicross runners. All of our canicross friendly runs will require you to have signed a separate canicross registration form if you are running with a dog. 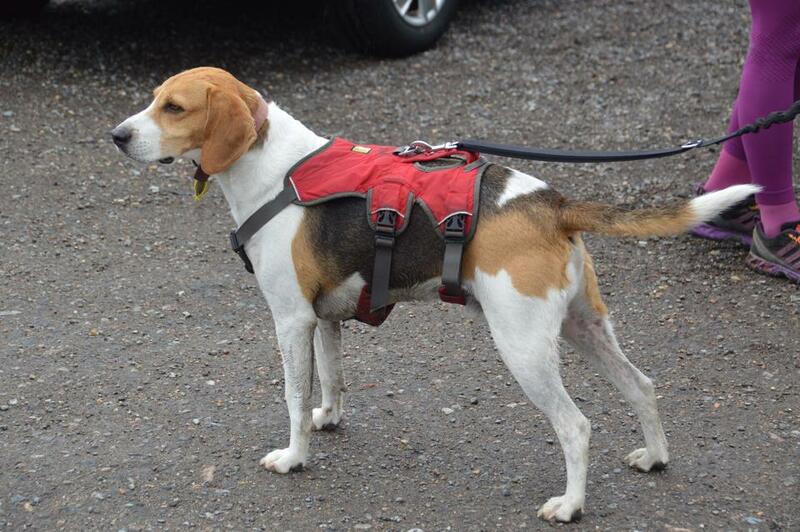 Please download one of the forms and bring it along completed to your first canicross run. You will be required to have your own public liability insurance in place (usually via your pet insurance, but please check) otherwise you won't be able to run with us with your dog.